The Incredible Burt Wonderstone – Maybe you need a rehearsal, I don’t! Would you have the guts to walk on fire like Hindus do? And would you be crazy enough to sleep on fire like Jim Carrey’s character? The Incredible Burt Wonderstone – The Incredible Burt Wonderstone – How is the show going? The Incredible Burt Wonderstone – What about all my investments? The Incredible Burt Wonderstone – What are you wearing? 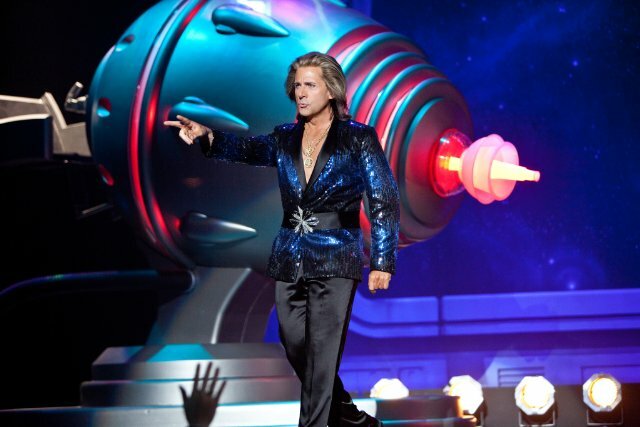 The Incredible Burt Wonderstone – Your kids want to see some real magic? Who’s the funniest actor: Steve Carell or Jim Carrey? Anyway, the film will hit theaters on March 15, 2013.